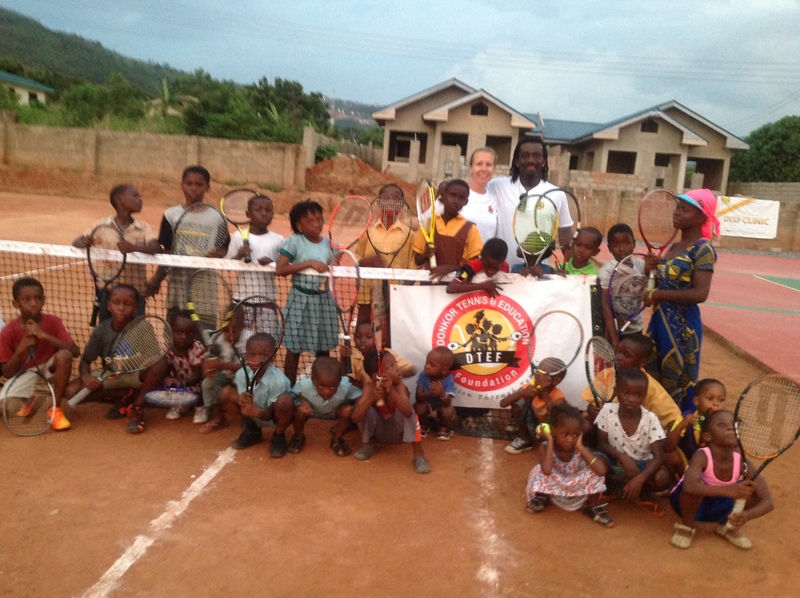 Isaac and Michelle Donkor travelled to Ghana to run the first annual tennis clinc on our own tennis facility. The foundation has worked tirelessly to achieve this and was so happy to finally see balls being hit on our courts. 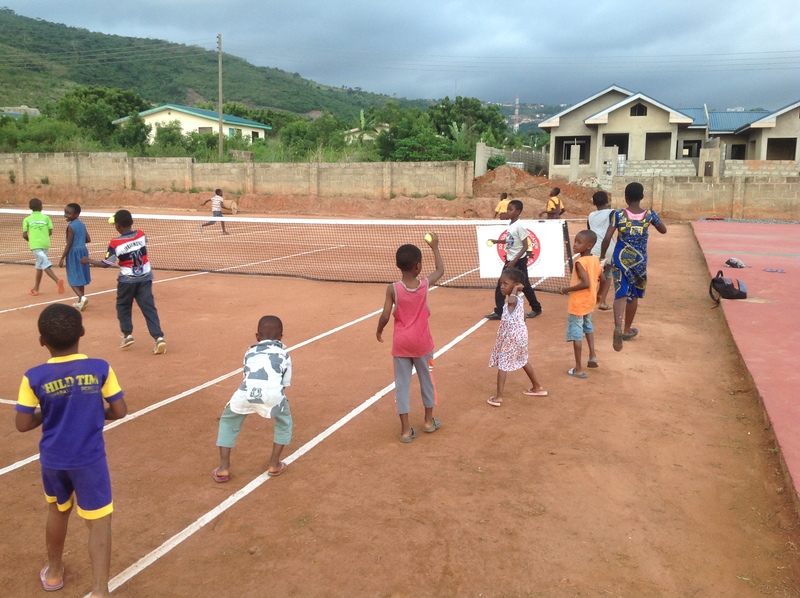 The children arrived early and were enthusiastic to begin playing tennis, which for the majority was their first time on a tennis court. 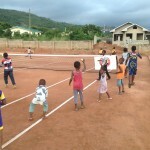 We played games and relays and explained techniques and footwork to the children. 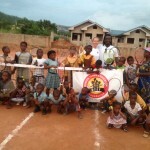 Every child received a tennis racket, shoes and a hot meal and drink at the end of the day. Thank you to our sponsors and staff for making this a reality! !